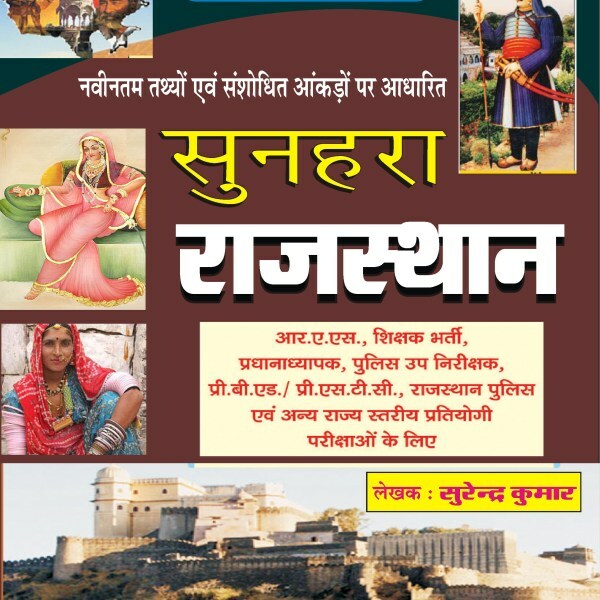 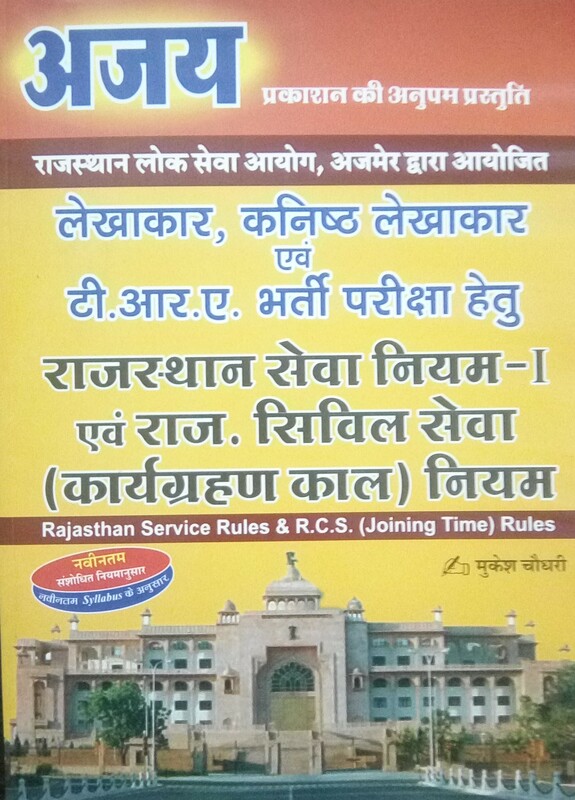 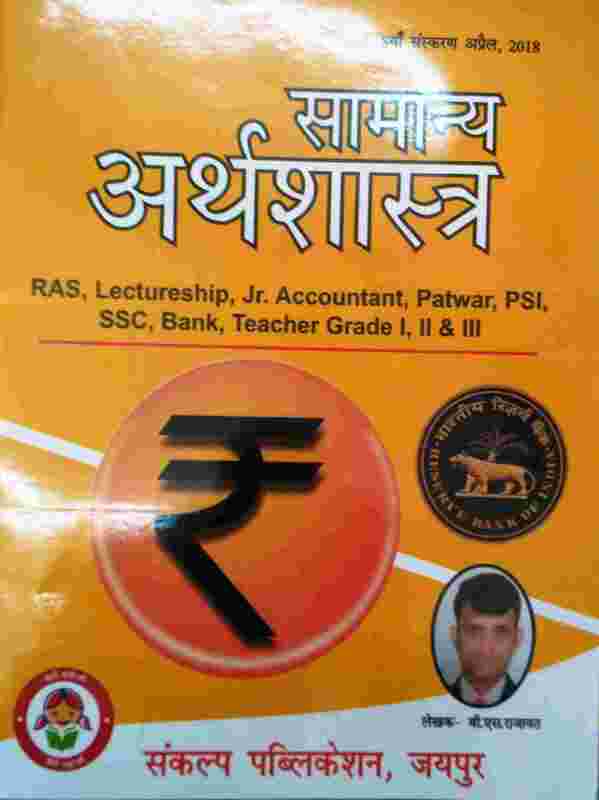 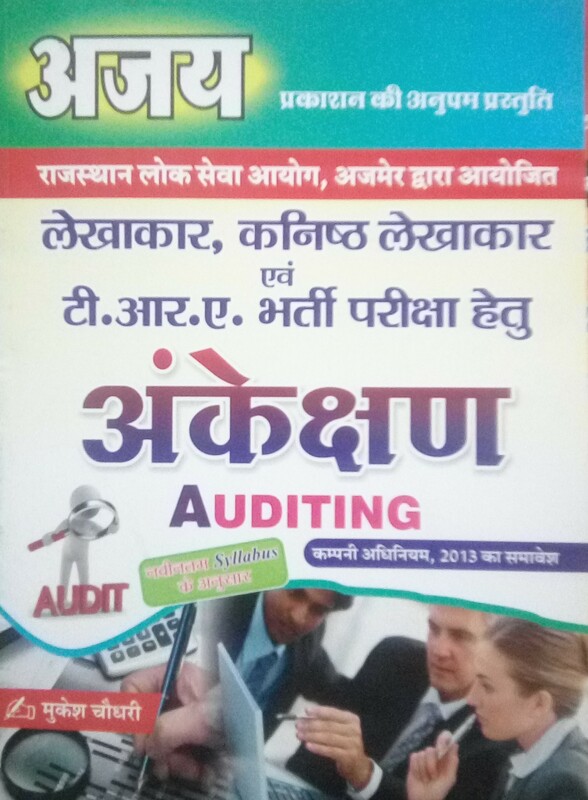 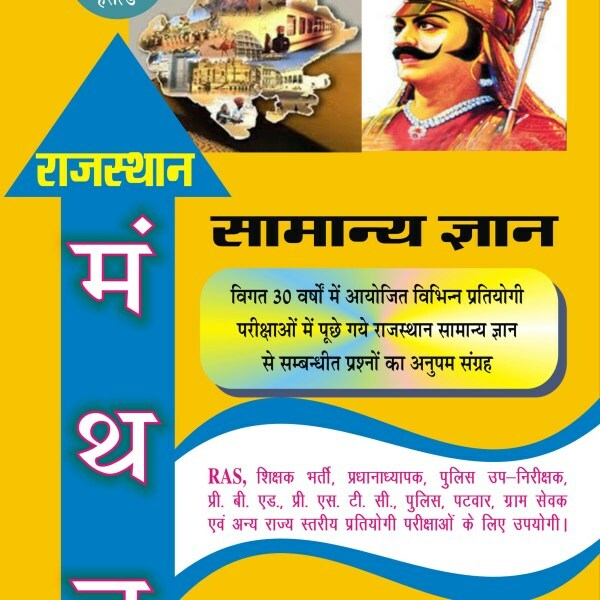 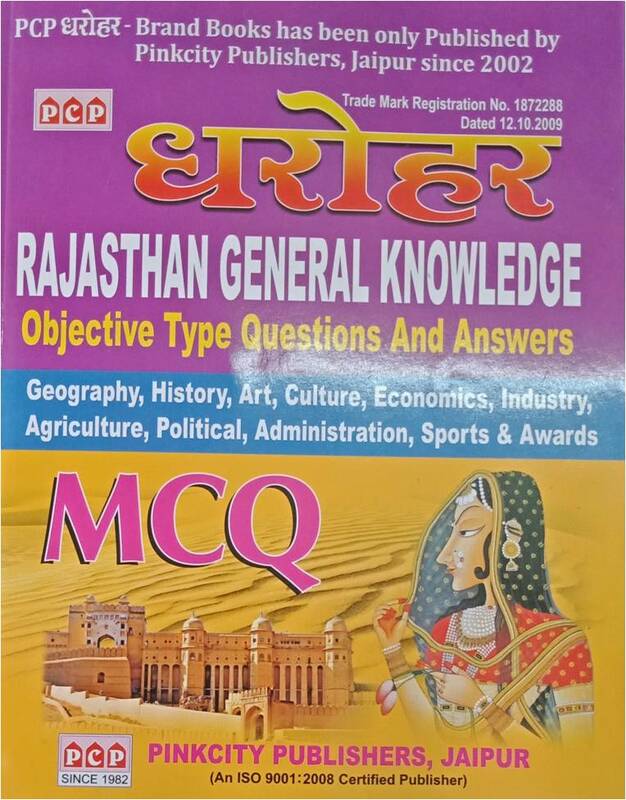 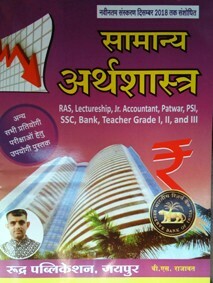 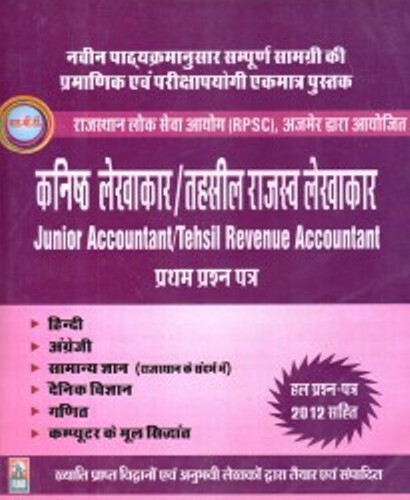 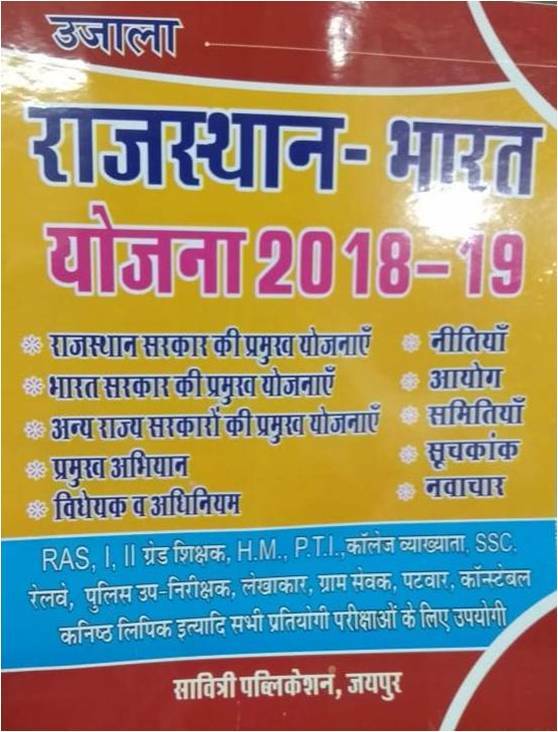 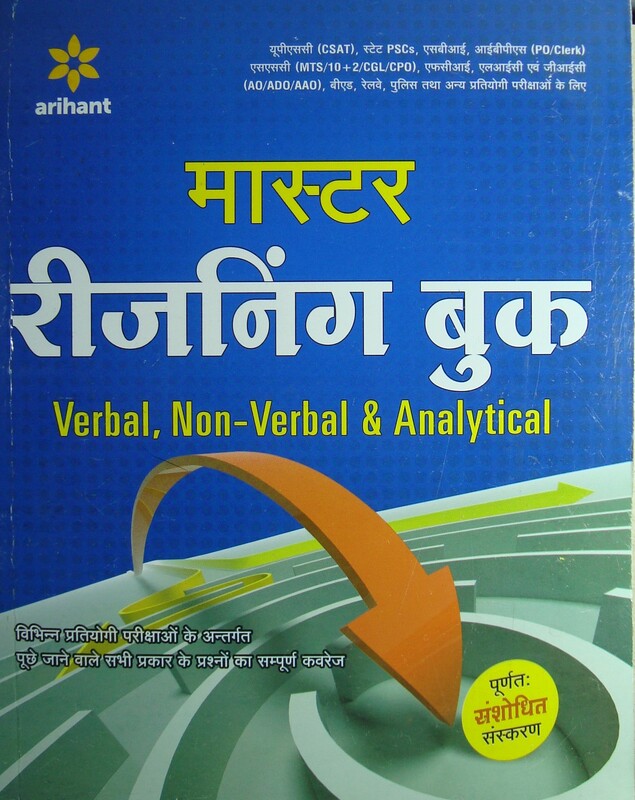 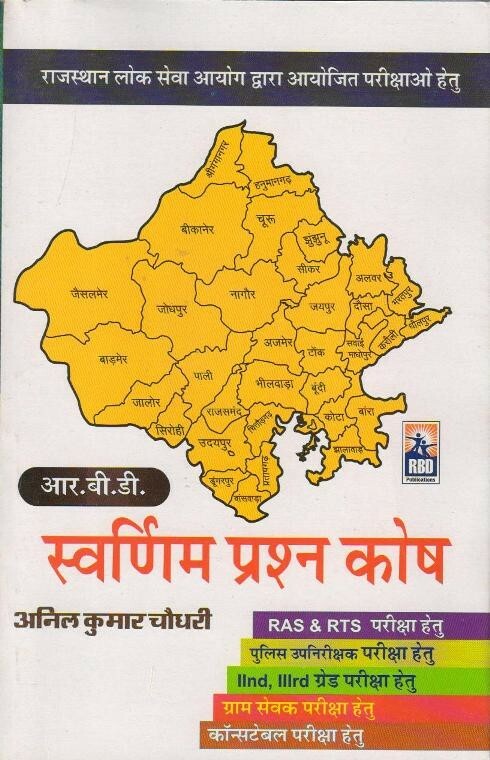 Rajasthan RPSC Junior Accountant/TRA most Popular Books are being offered by bookwindow at highest discount in Market. 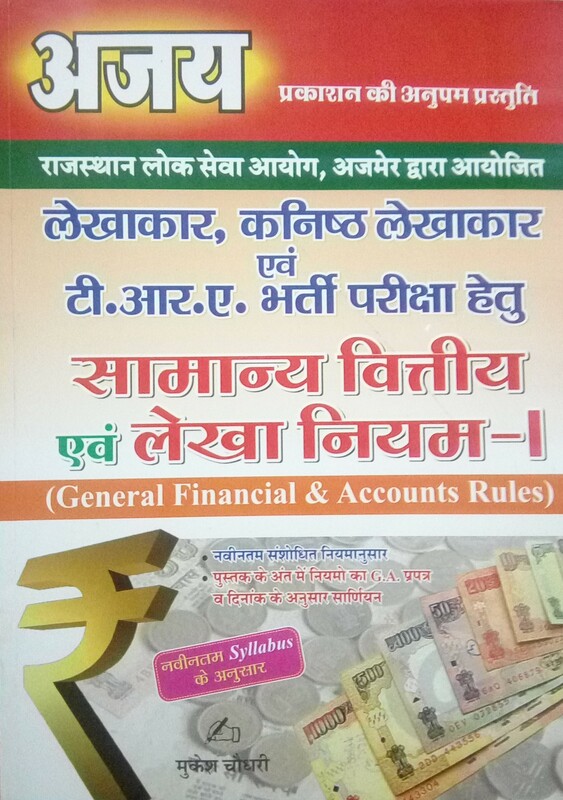 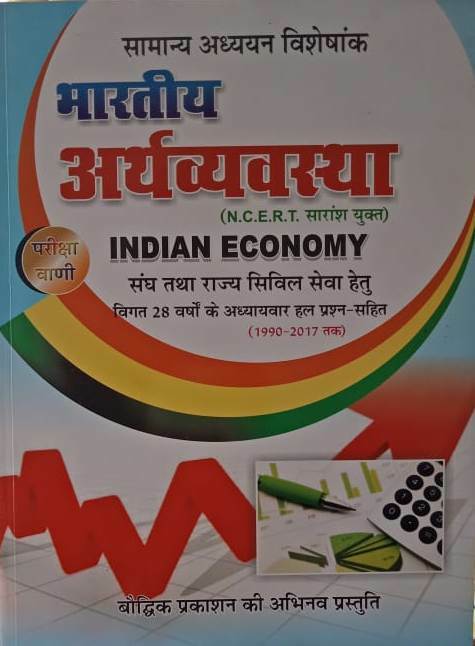 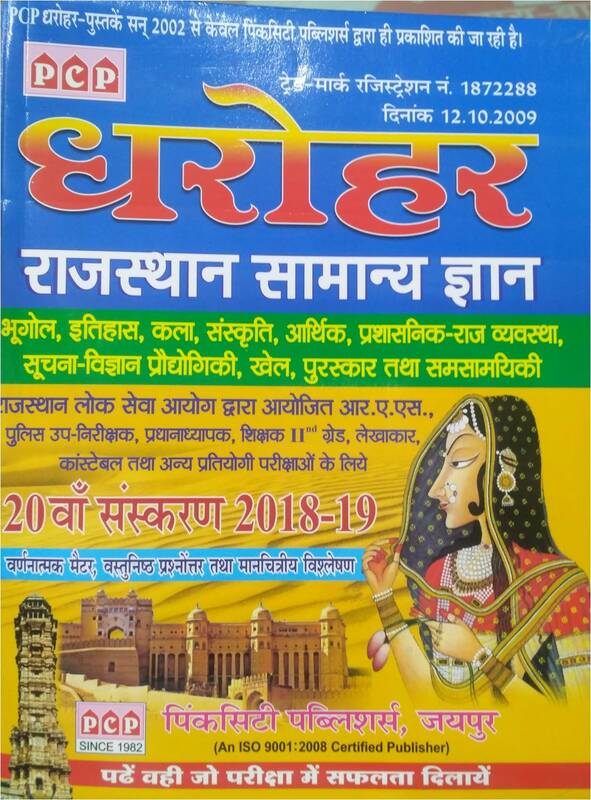 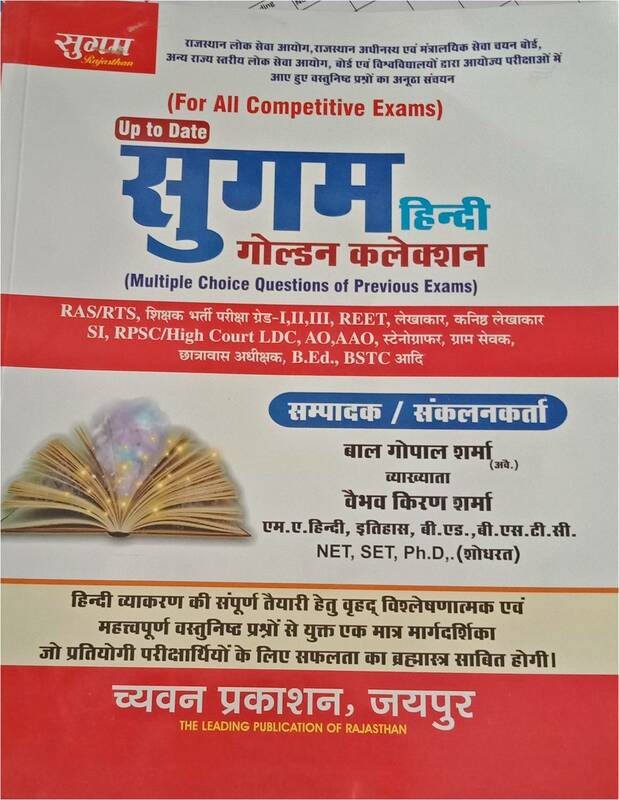 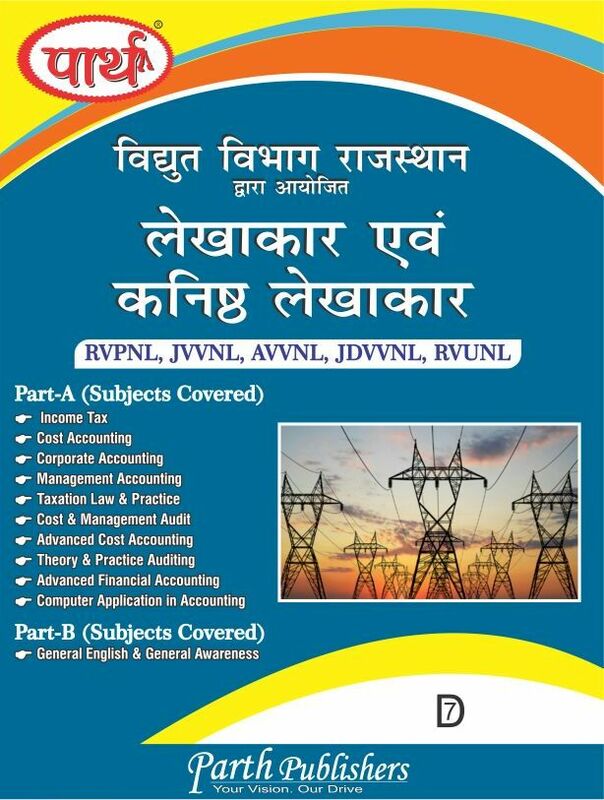 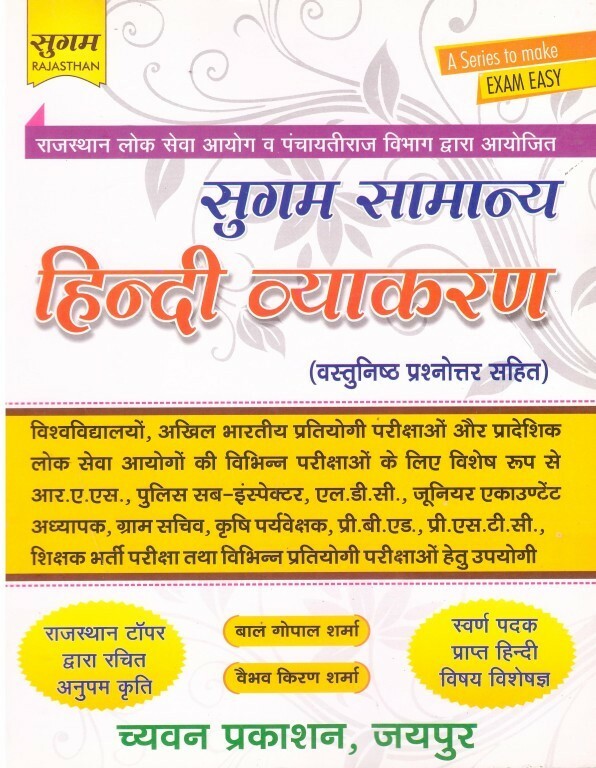 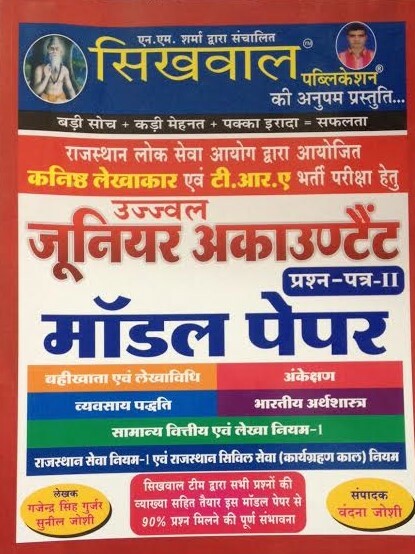 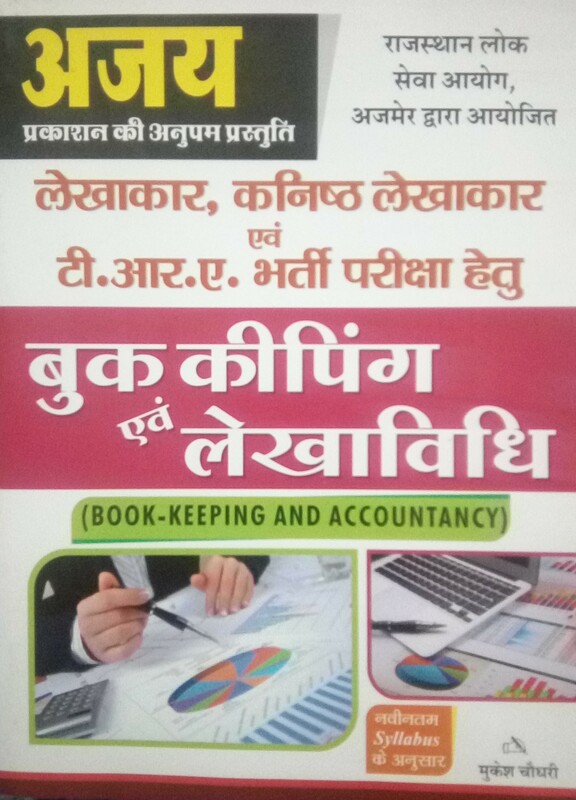 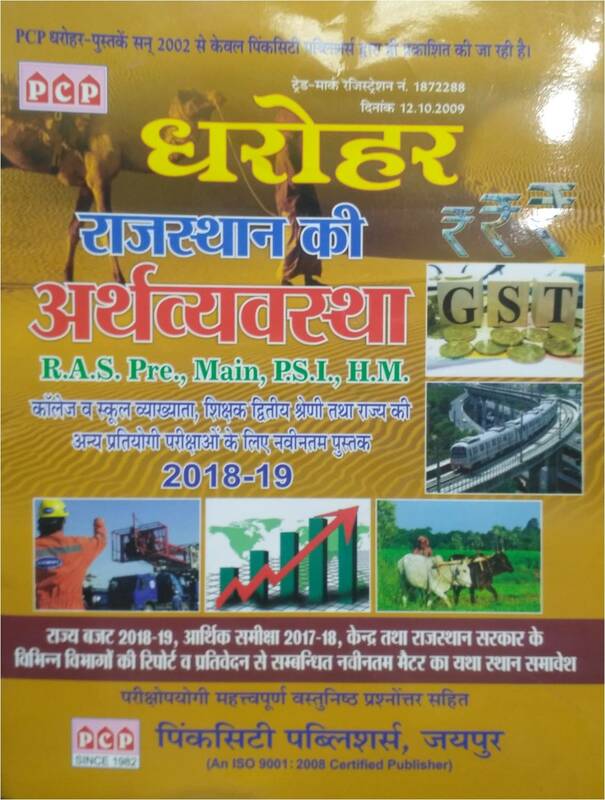 Popular, standard and recommended reference books, guides, notes, practice set/solved papers etc covering complete syllabus of first paper and all subjects of second paper- RSR, GFAR, business methods, Accounting and book keeping, indian economics and auditing from all major publications like like lakshya, ray, Chyavan, Sikhwal, RBD etc are available at best price. 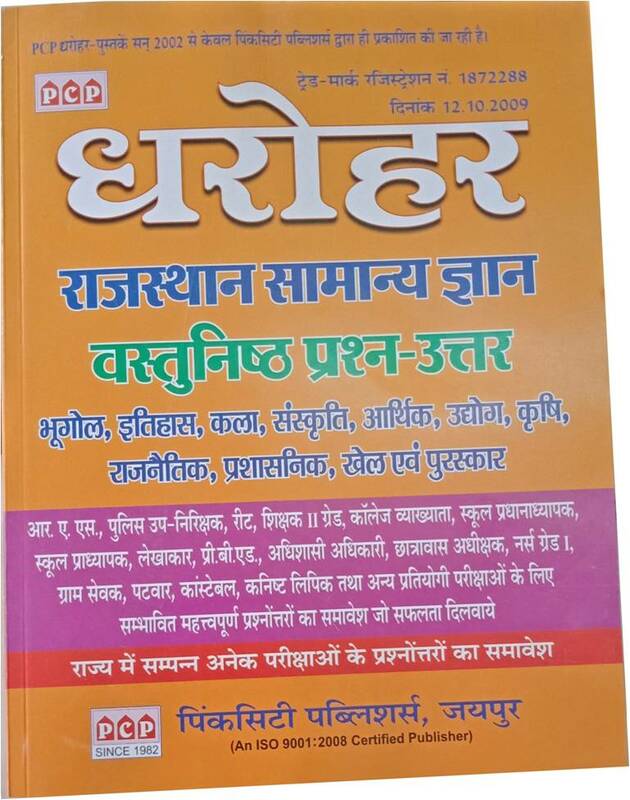 Buy best books for RPSC Jr. 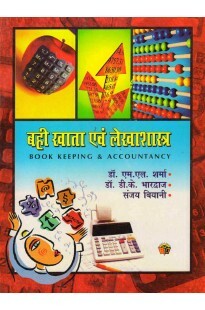 Accountant /TRA exam online on bookwindow at heavy discounts. 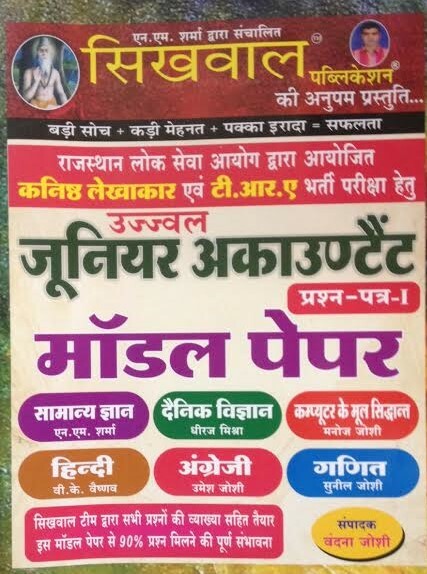 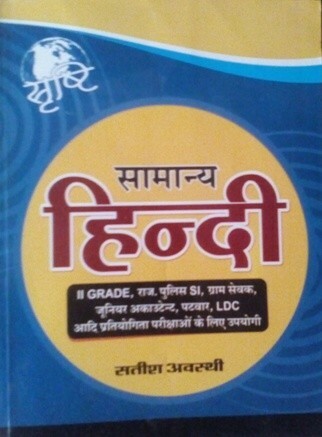 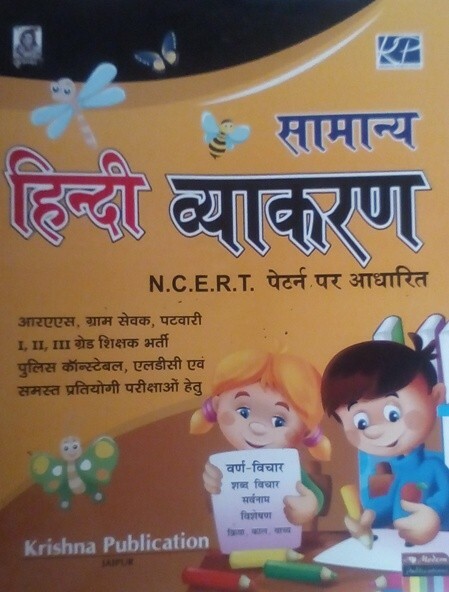 Books for first paper- Hindi, English, Science, Maths, computer and reasoning.